Small business owners are constantly looking for ways to get their company brand on the radar of potential customers. Social media is not only a great way to engage customers; it’s also a great way to find new ones. Small businesses have a big advantage on social media compared to big companies. How? It all boils down to engagement. If a business does not engage with its customers, it will fail social media marketing. Social media marketing is easy for small businesses as long as you actively post on your pages. Popular social media platforms include Facebook, Twitter, Instagram, LinkedIn and Pinterest. Here are some reasons why small businesses have the edge on social media over big companies. There is a big difference between small and big businesses. The number of employees for instance, as well as revenue is very different between the two. But these are not the only differences. Small businesses tend to be more community and individual focused. They are more involved with their communities which lead to a connection with their customers. Small businesses can also join the local chamber of businesses in their communities to connect and sometimes partner with other businesses in their marketing efforts. Small businesses are also more likely to respond to their customers online. They use social media not only to connect and interact but also to launch and sell new products. Therefore, small business can handle influx of customers better and more easily foster connections with their customers on social media. It’s true that big companies have bigger wallets when it comes to advertising. However, social media is free. Paid advertising on these platforms can also be utilized but for the most part, small business owners can enjoy advertising on social media for free. Instead of coughing up hundreds of dollars to reach the whole nation for advertising on Facebook, small businesses can choose to focus on their locality. Many small business owners know their customers personally making it more natural for their customers to share on social media. Current customers can post about your product or service bringing your brand on the radar of new customers within their networks. Many small business owners also find it easier to collaborate with other businesses or even their competitors for their marketing strategies. For instance you can post on Twitter that they can get a 20% discount coupon from another business if they buy from you and vice versa. Another alternative is to team up with another local business for a social media giveaway or contest. Teaming up with other businesses can help boost brand awareness and broaden your exposure. Small businesses are also better at personal attention. For many clients, patronizing small business is all about having a good buying experience. According to a survey, 53% of shoppers who patronized small businesses reported that they like the personal service they receive. In a small business, owners as well as their employees can take time with their customers. They have more time to connect and answer questions. A big corporation that sells across the nation does not have time to connect with their customers individually. But small businesses can take time to respond or give genuine responses to their customers. This direct connection gives small businesses an edge over large companies. 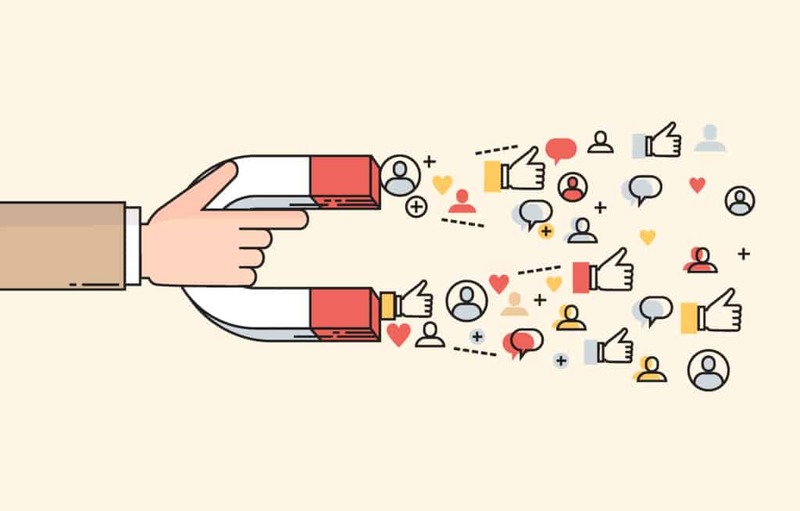 Social media is an amazing platform for small businesses to connect with their prospects and customers. There are even small businesses that have built their advertising around social media platforms. If done correctly, it can make your sales skyrocket. Which social media platform do you patronize? Do you find it as an effective marketing tool? Tell us by leaving your comments below.